The Artic SL SPIN is a no compromise slalom helmet designed for competition and which provides the ultimate in safety and performance. The Artic SL SPIN features the unique detachable and adjustable Maxilla break away chin guard, which can be fixed or set to break away at varying impact levels. 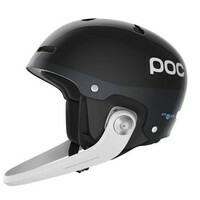 To deliver on our mission, and developed using feedback from our pro-team athletes and medical experts, POC helmets are all developed with our whole helmet concept at the center of our design process; using optimized materials throughout the helmet, such as an advanced multi impact EPP liner and a very robust ABS shell which results in a very safe and durable helmet. 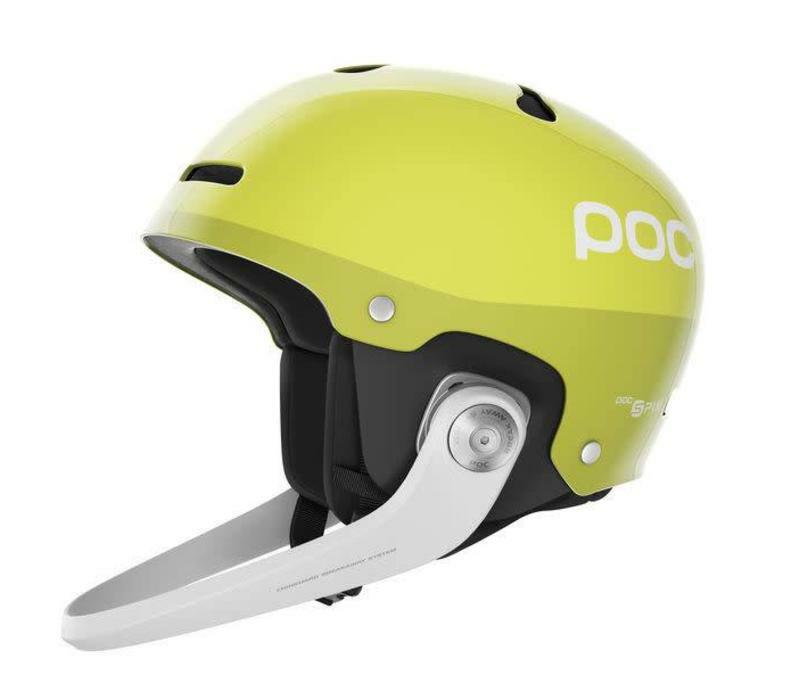 In addition, to meet the specific needs of slalom racers the helmet also features POC's patented VPD 2.0 technology in the helmet to reduce the force of impact and absorb energy away from the helmet liner and user. 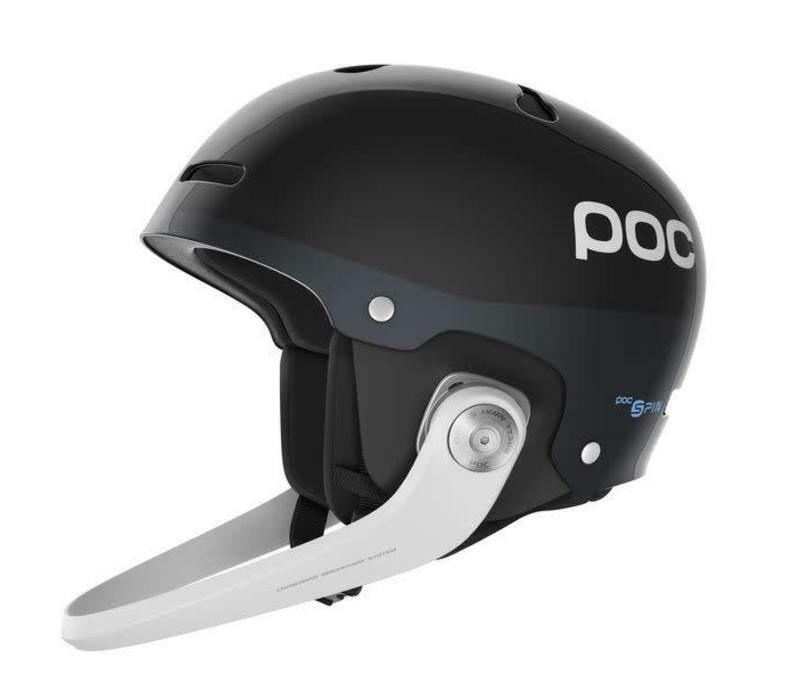 The Maxilla break away chin-guard has been designed to minimize any potential injury to the neck or face and to meet the needs of different types of slalom racers and courses. 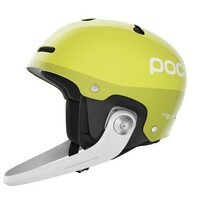 The innovative and simple self-adjustment system gives racers all the flexibility they need for training and race day. SPIN (Shearing Pad Inside) is our patent pending silicone pad technology system which uses innovative materials and design to complement POCs whole helmet approach. Together with a precise and fully adjustable ventilation system the Artic SL SPIN provides the full package for the serious slalom racer.